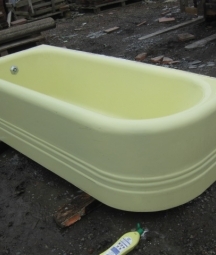 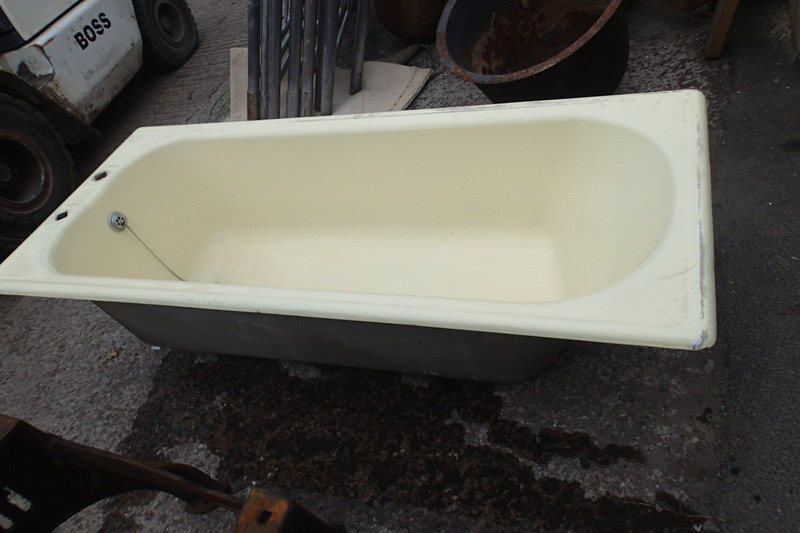 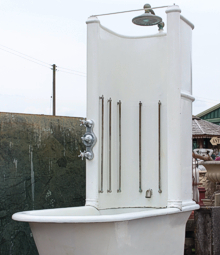 Antique suites and sets including Art Deco bathroom suites and reclaimed matching sanitary ware- English Salvage. 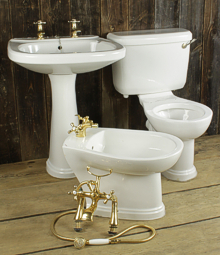 Bathroom suites rose to popularity after the reinvention of domestic plumbing during the 1850's in the UK. 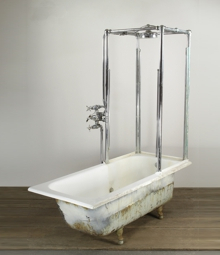 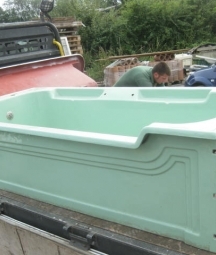 Reclaimed complete bathroom suites from this time tend to be rare, as few escaped damage over such a length of time. 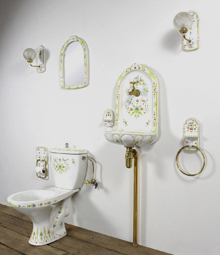 Those which have survived tend to be great examples of colour and pattern which is rarely seen in most contemporary bathrooms.